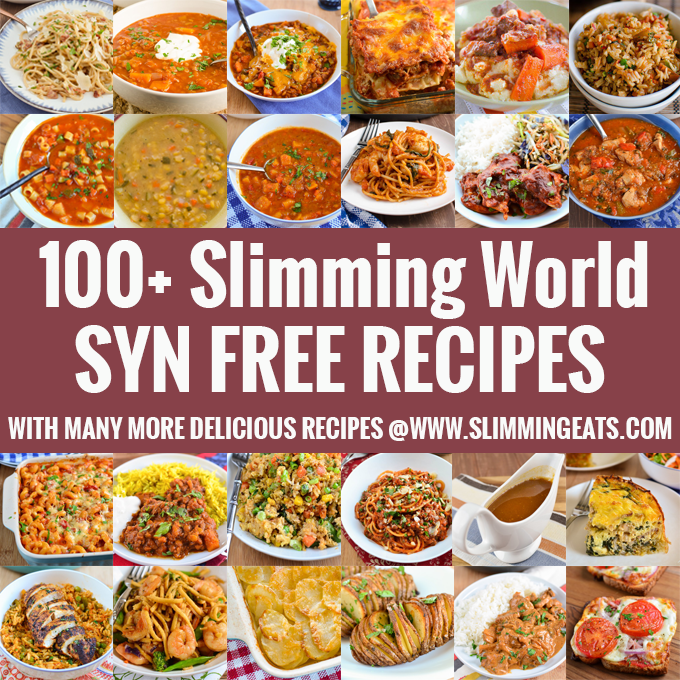 100 Slimming World Syn Free Recipes – just for you!! You know how it is, you want yummy Slimming World friendly recipes but you also want to save your Syns for a few guilty pleasures…. and these Syn Free meals are delicious, never ever compromising on taste. I’ve been creating these recipes for you for many years now, so have built up quite a library for your enjoyment. Here’s 100 of the best….. Some great reading recipes, can’t wait to start with a heathy eating plan.